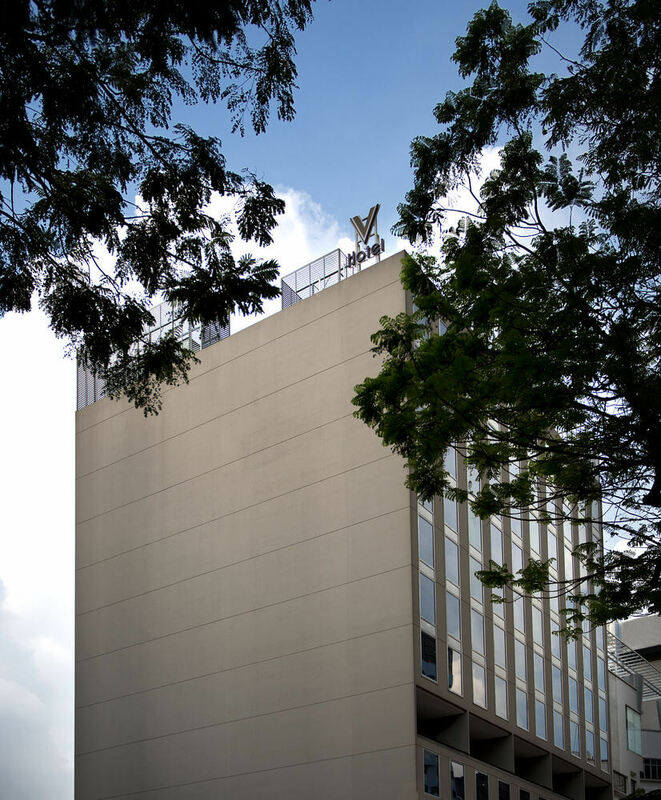 Located in the heart of the city (Bugis District, Singapore vibrant arts enclave) just 5-minutes away from the National Museum, V Hotel Bencoolen features an outdoor swimming pool, elegantly furnished guestrooms and a 24-hour front desk. 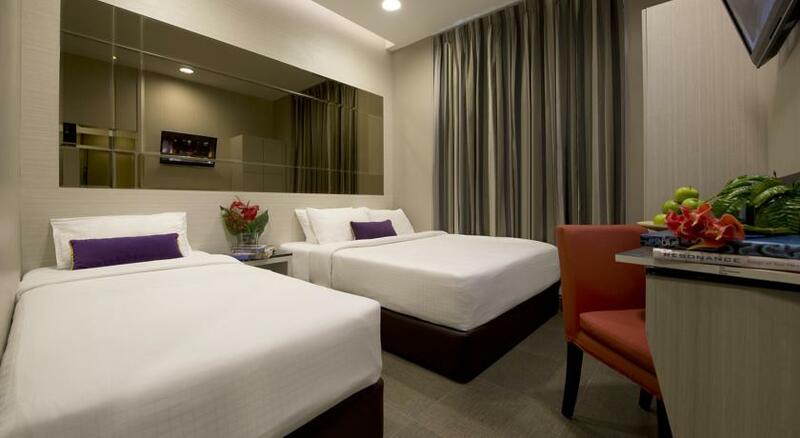 This cosy hotel is situated just 2-minutes away from Singapore Arts Museum and Bras Basah MRT Station. The vibrant Orchard Road is just a 10-minute walk away and Changi International Airport is 20-minutes away by taxi. Decorated in shades of deep purple, the air-conditioned rooms at V Hotel Bencoolen include a flat-screen TV, full length wardrobe, and minibar. Bathroom facilities are en suite and include a hairdryer. Various dining options including 24-hour local eateries are available within a short 5-minute stroll.